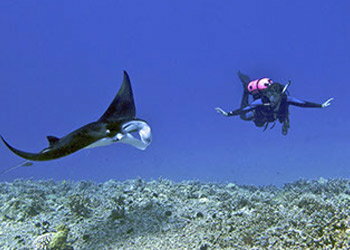 Drift diving is almost effortless and therefore a very relaxed way of exploring the underwater world. 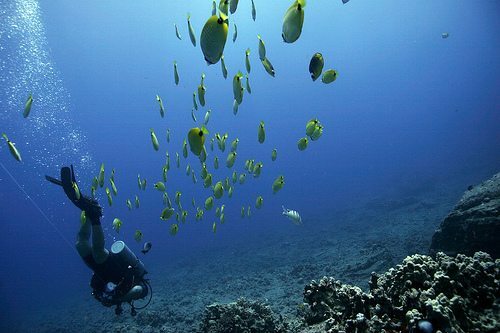 The Drift Diver Specialty course will teach you how to ‘go with the flow’; you will learn how to handle rivers or ocean currents and even benefit from them and what you have to do to stay with your dive partner, communicate with the dive boat and always know your position. You will learn how to plan and organize such a trip, how to select a site and how aquatic currents originate and what effects they have on the environment. Besides we will show you which techniques and procedures you need and what you have to do if any problem or hazard occurs. And we will tell you everything about the necessary equipment: floats, lines and reels. 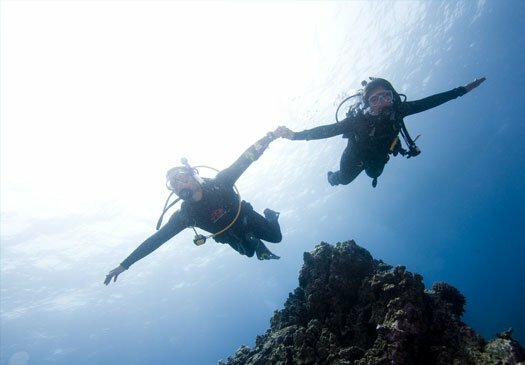 Further we will show you the new skills necessary for the buoyancy control, the navigation and the communication and what you have to do to stay close to your buddy or group.